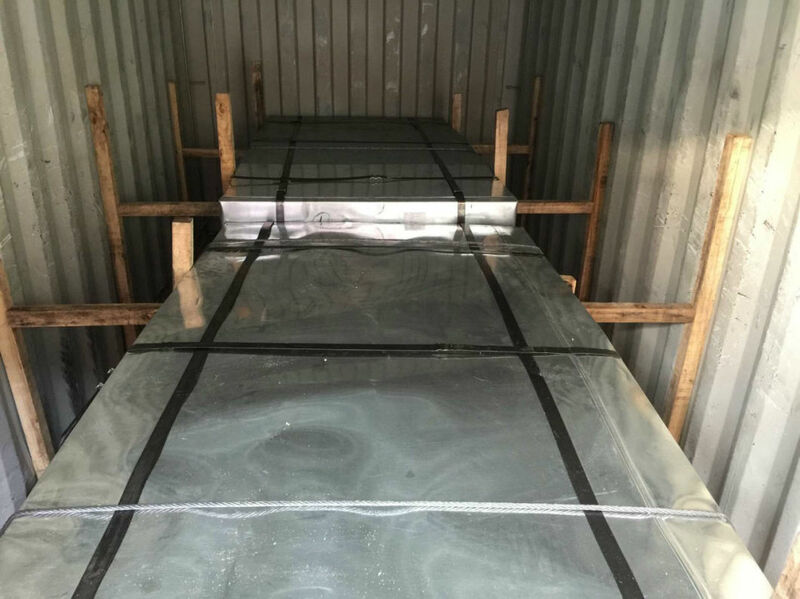 We, Tongda Ganglian Steel Trade co.,ltd is located Tianjin ,China.who with 15 years export experience. We have two prepainting production lines, two printing production lines. We can provide transparent film for one-sided or both sides. 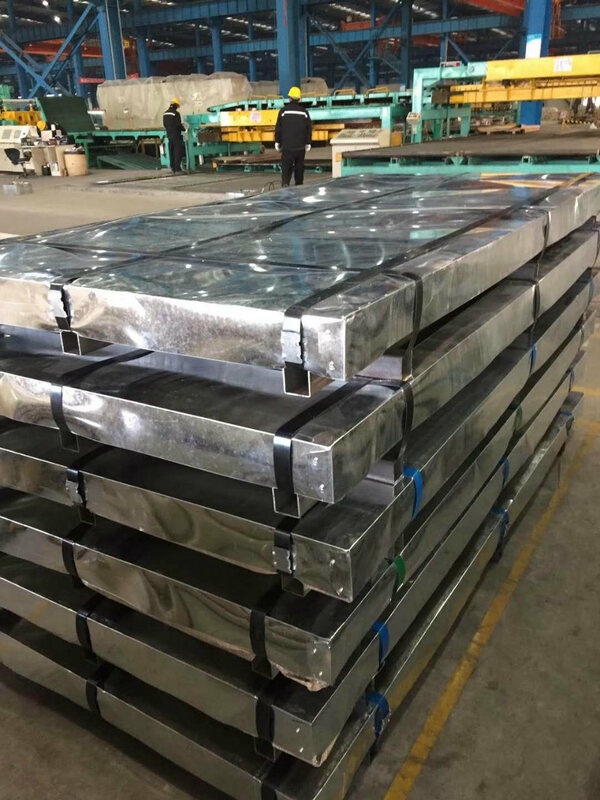 Coil weight 3-9 tons or as your requirement. paper. 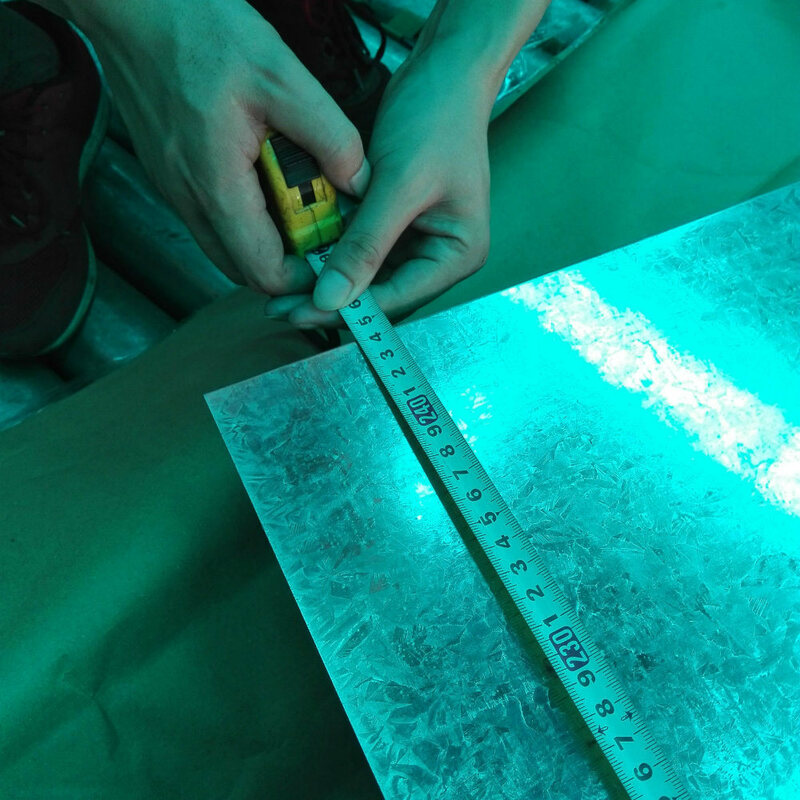 Third layer is galvanized sheet.